Today’s Topic – Let’s Build a Solar System for your fantasy world. Now if you are like me, nothing makes me think of love like building a solar system. Some of you might think might think that it was not planned You might even think that I was not paying attention when I scheduled this episode to be released on Valentines Day. You are right. However, I truly love it thinking about the sky of my world. In Episode 9, I talked about the cosmos. This episode if different. 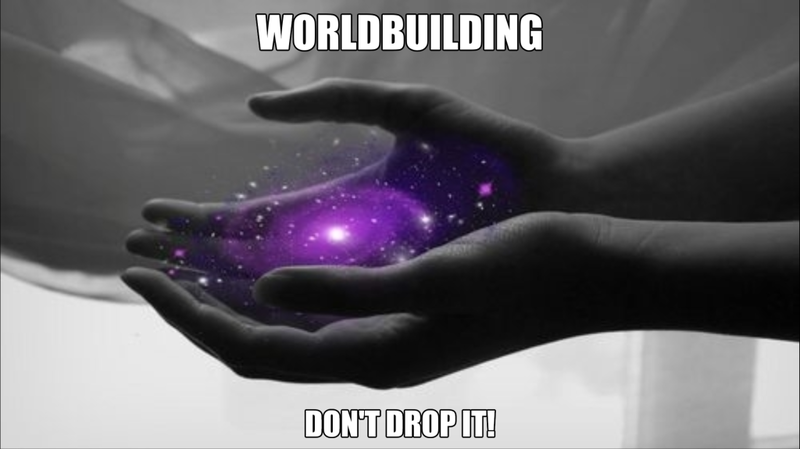 Michael and I talk more about what is needed for your fantasy world’s sky and why. Do you need to go into the science of it? So check it out and let us know what you know about your solar system.